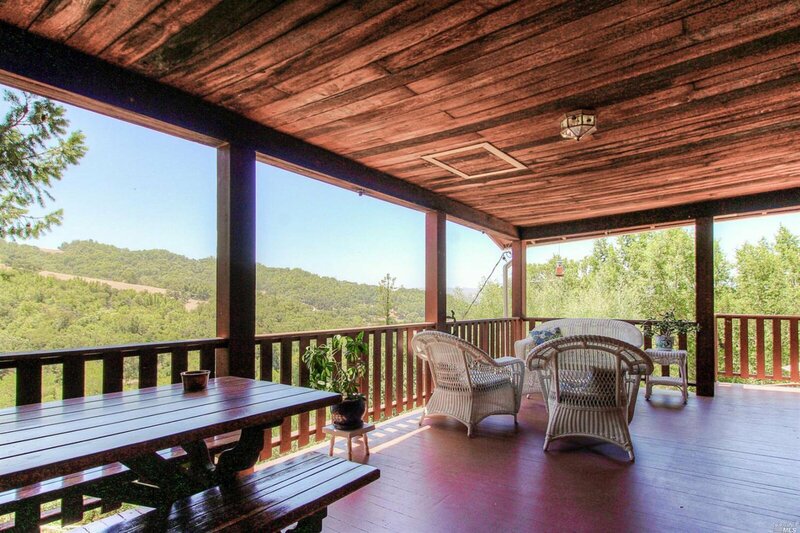 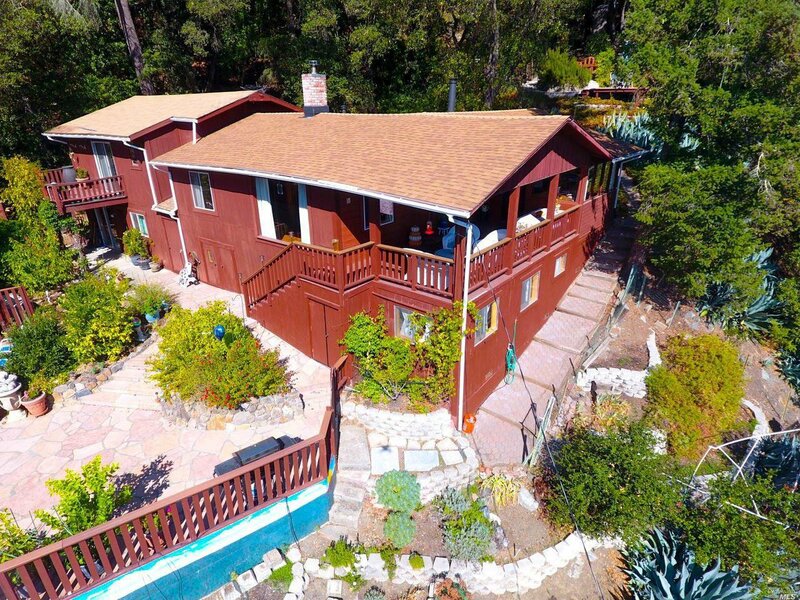 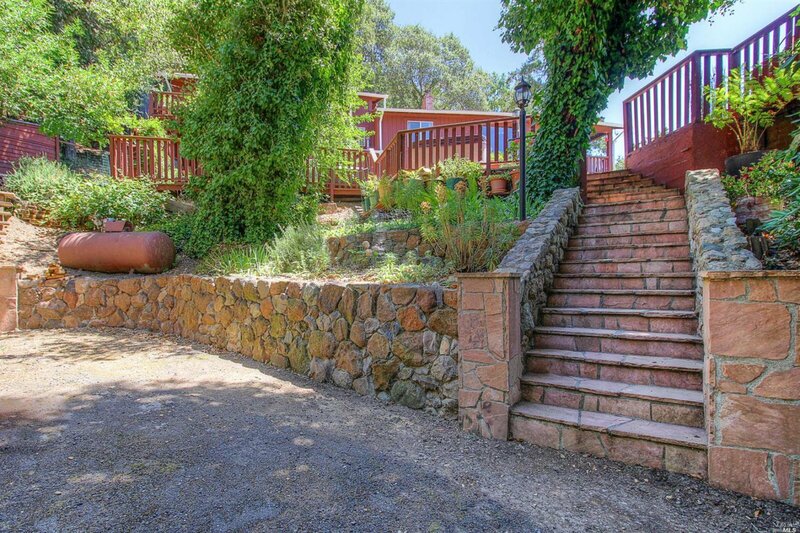 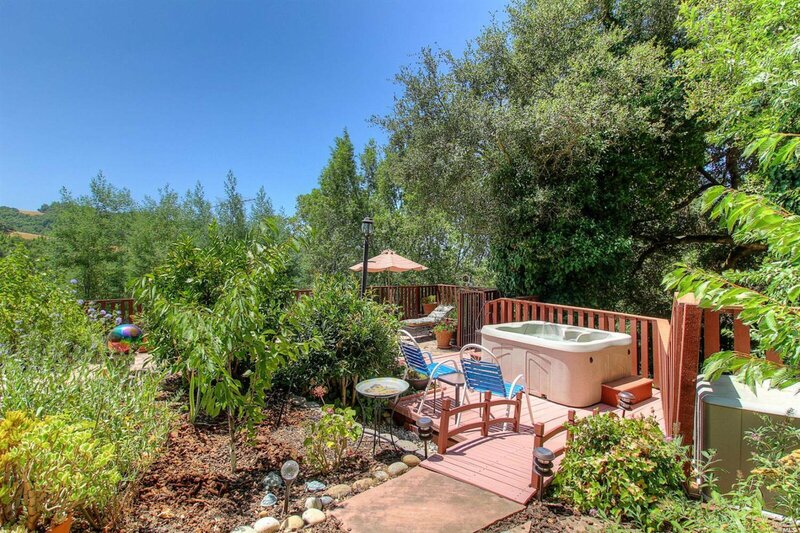 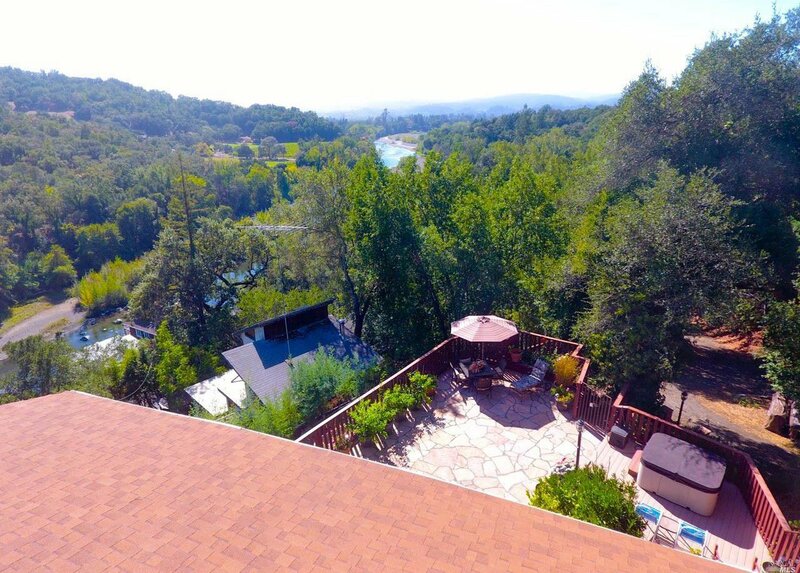 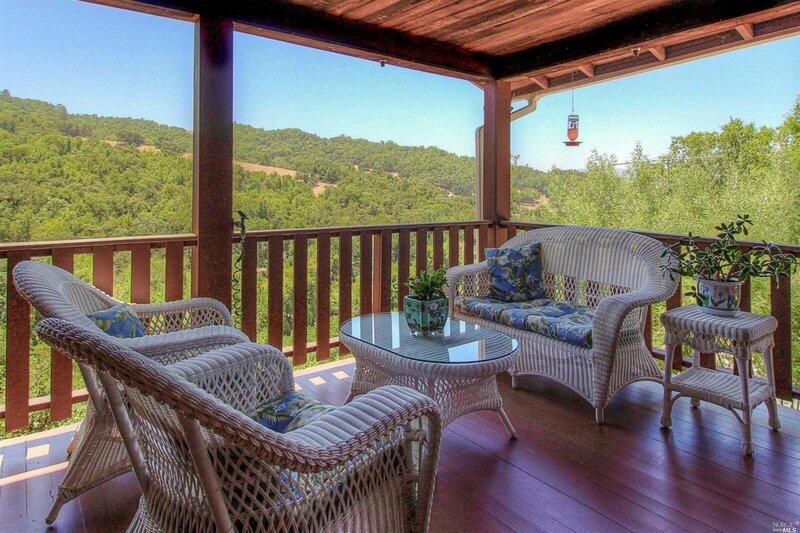 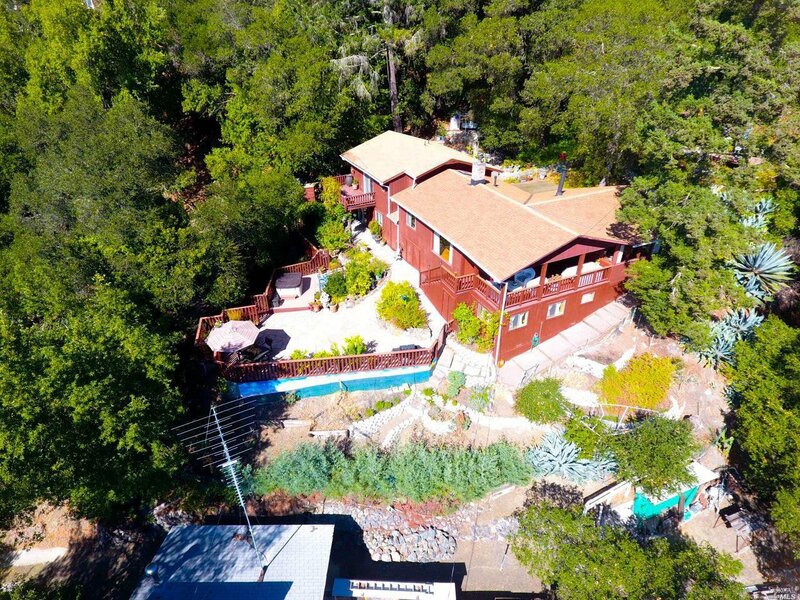 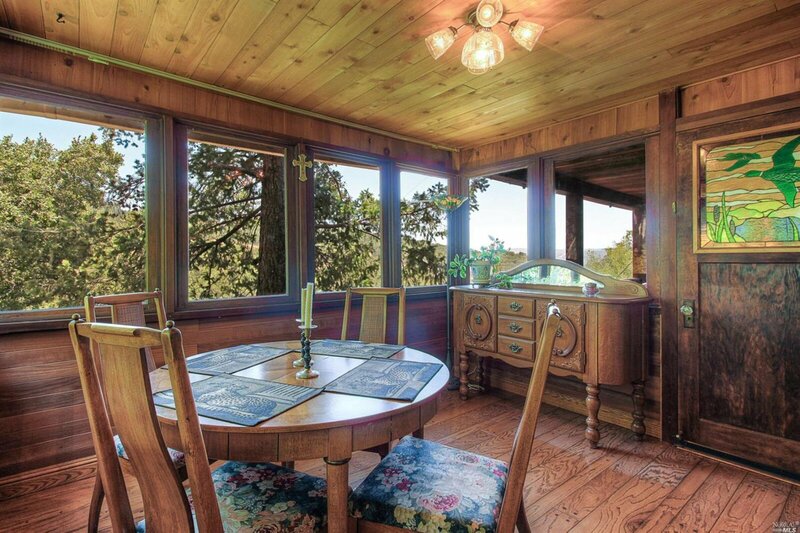 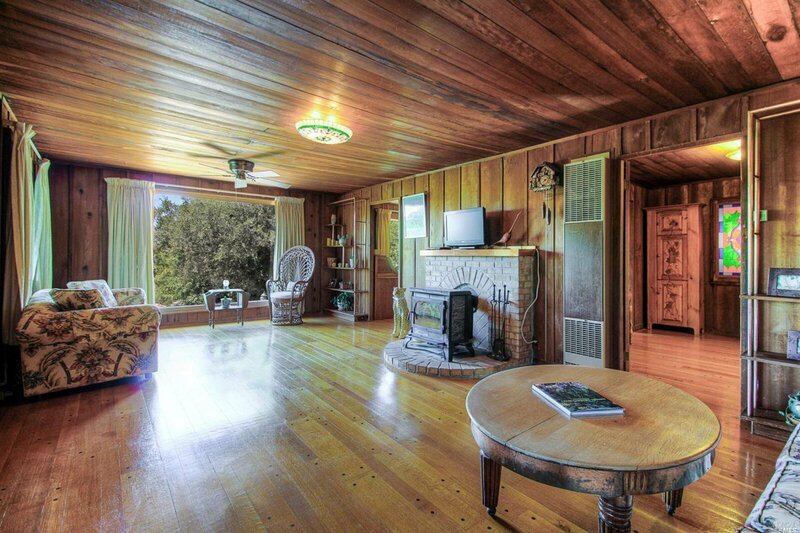 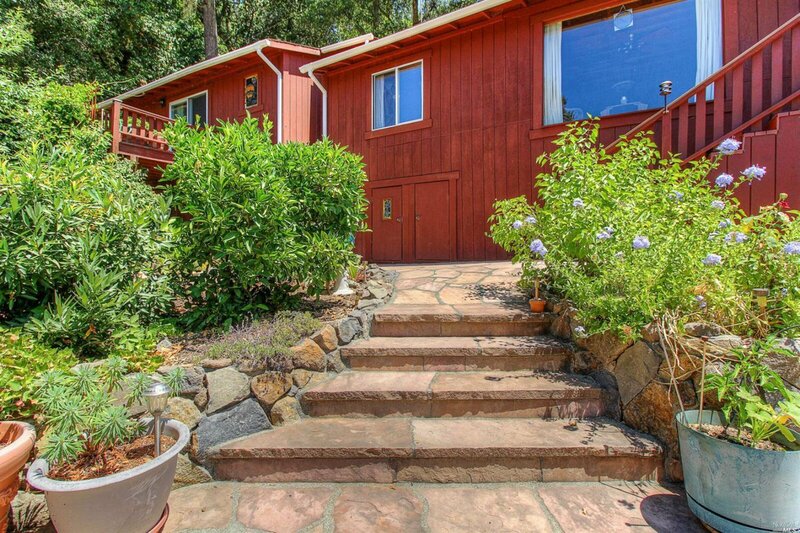 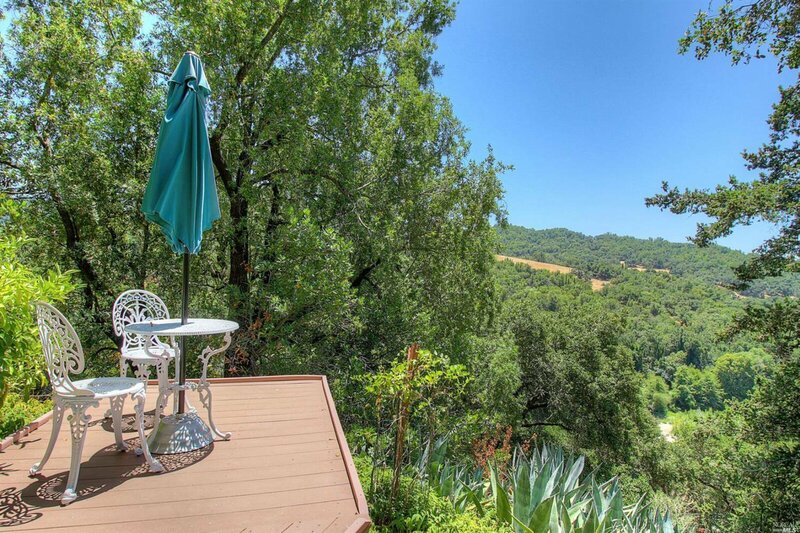 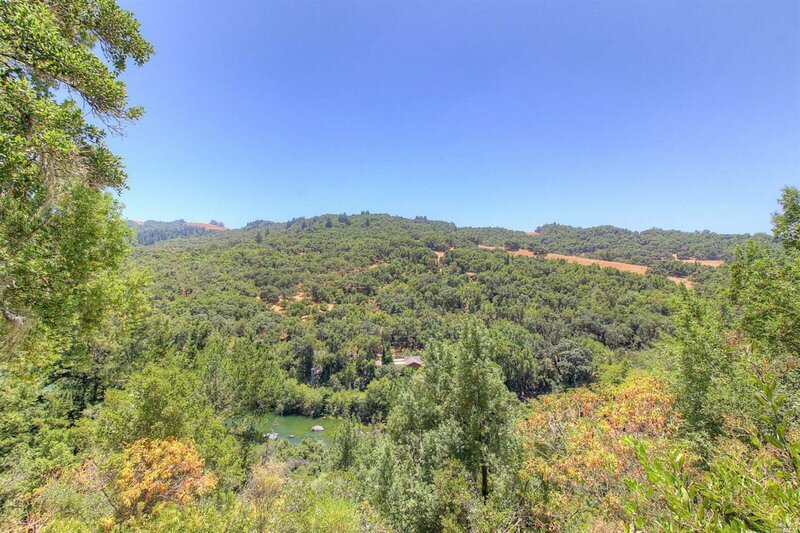 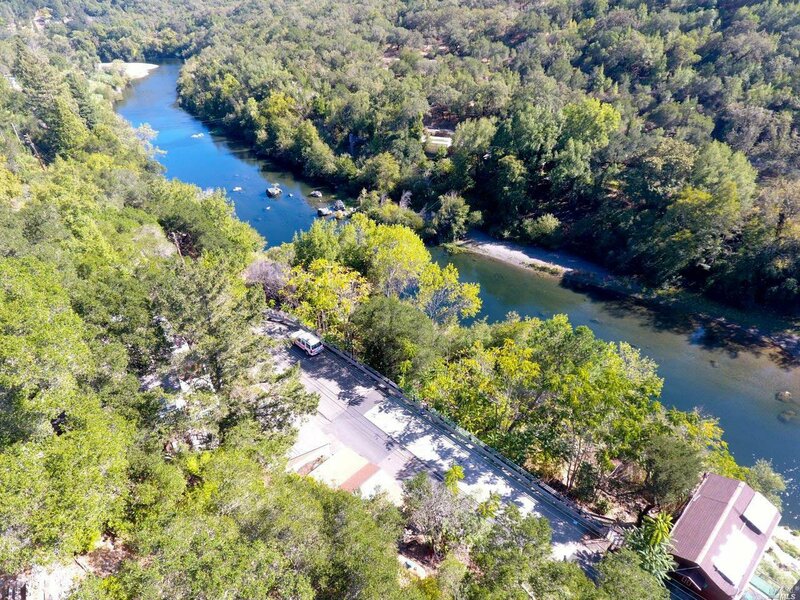 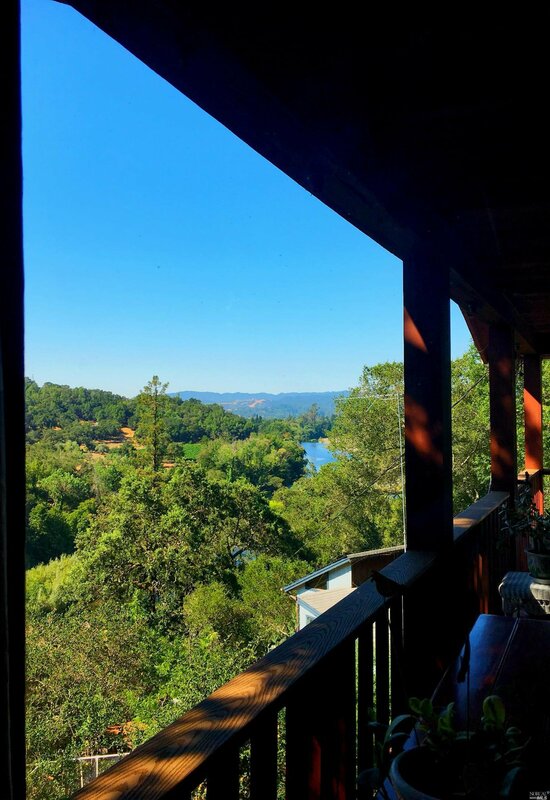 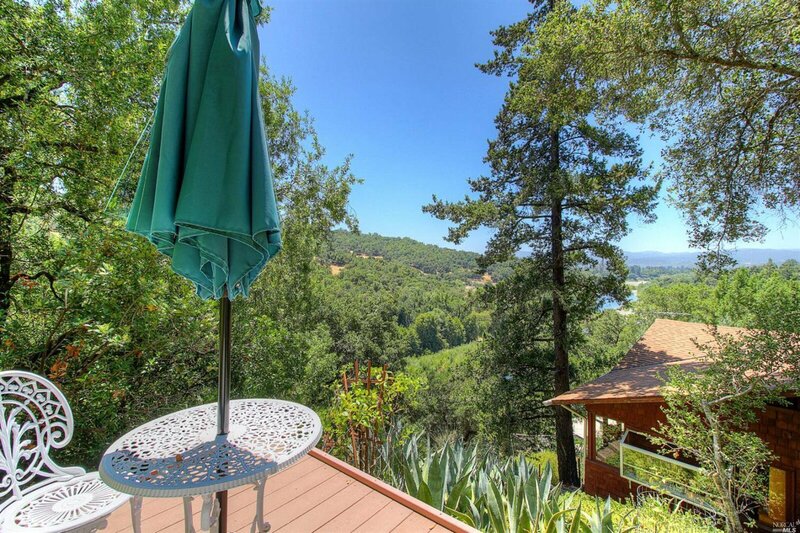 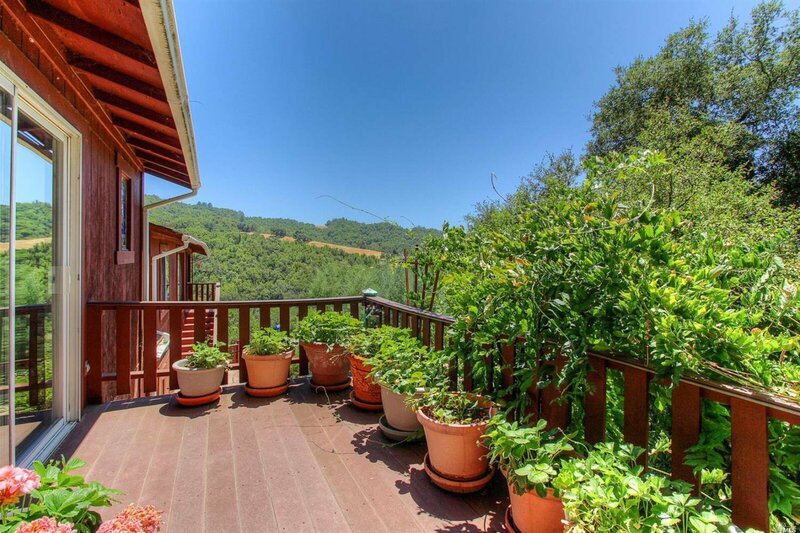 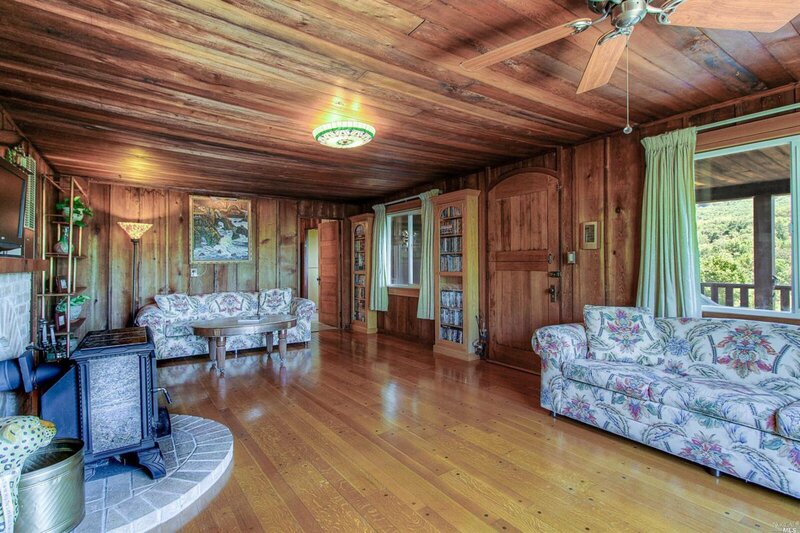 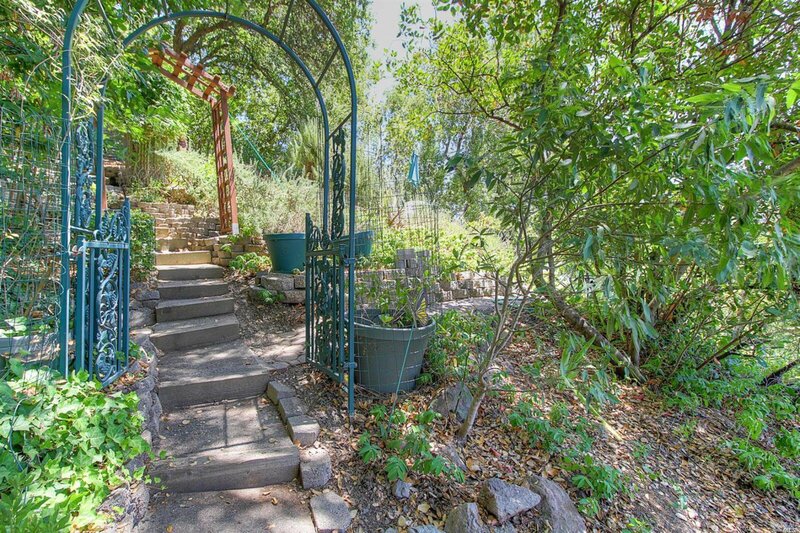 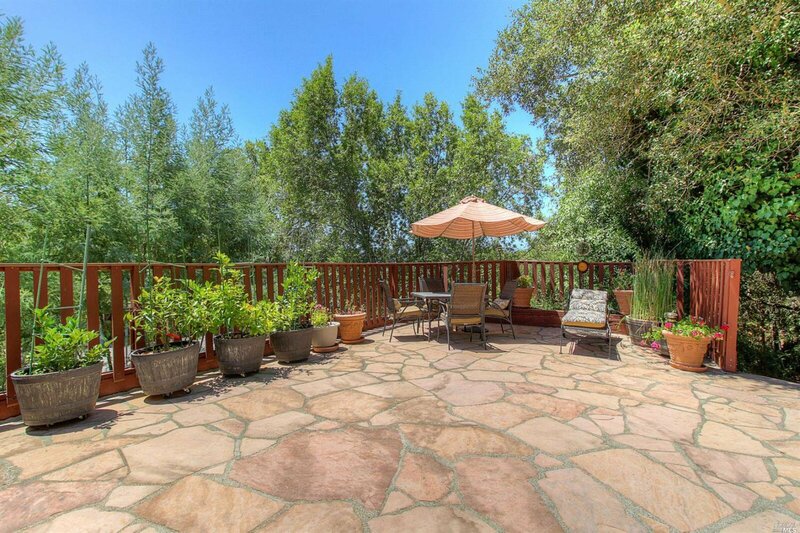 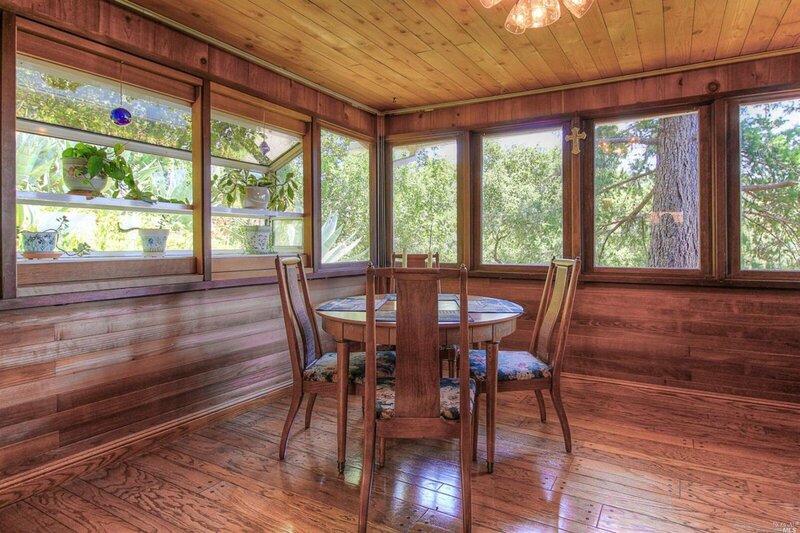 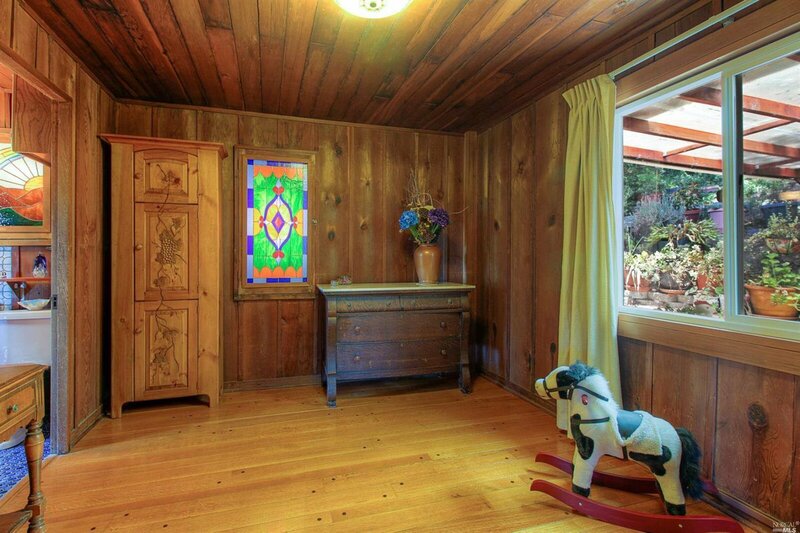 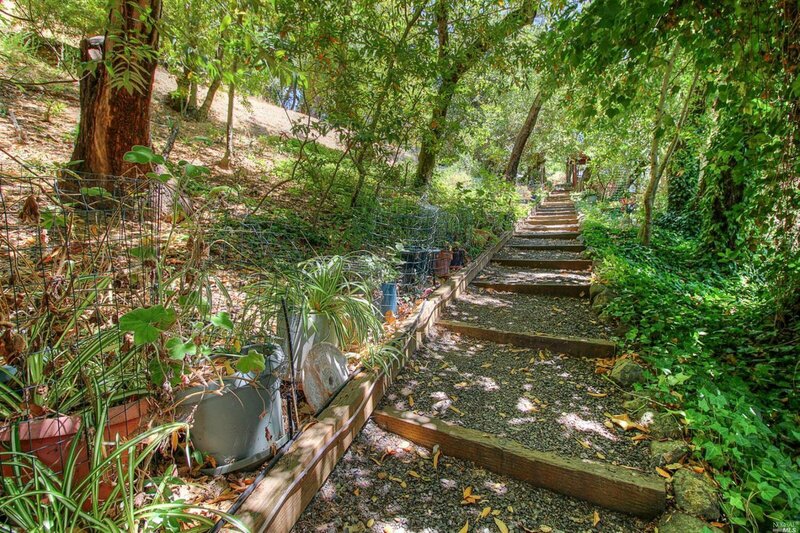 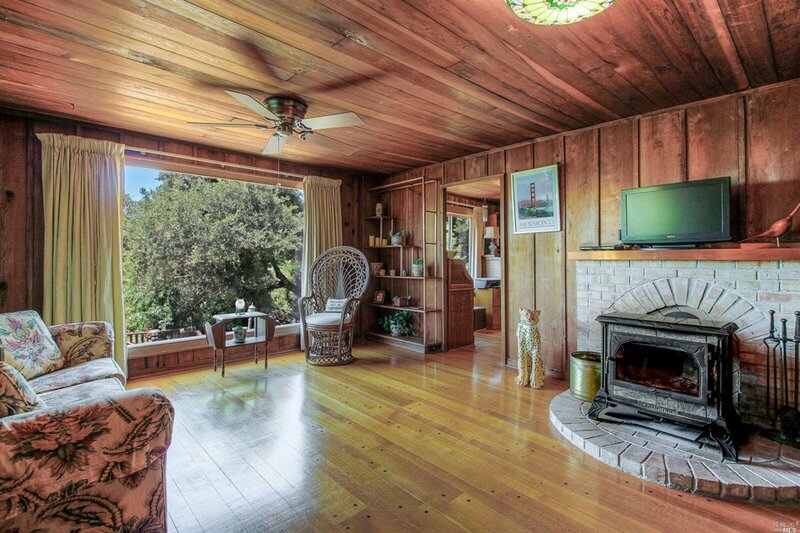 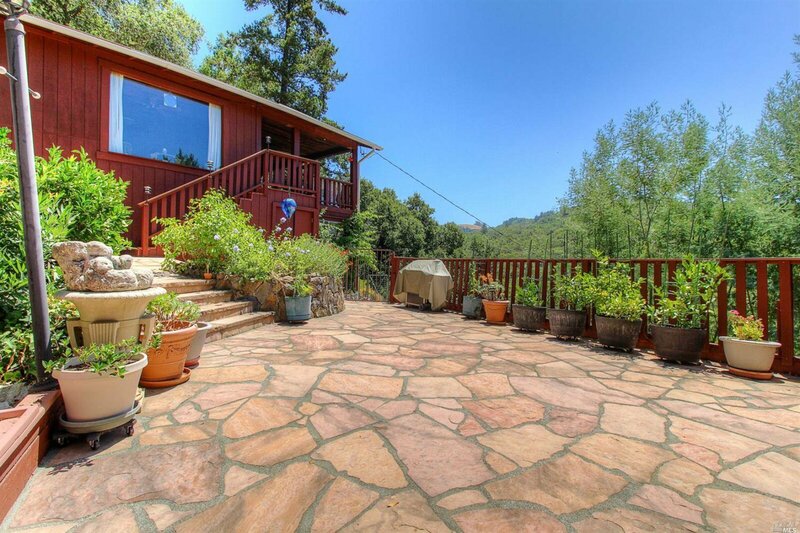 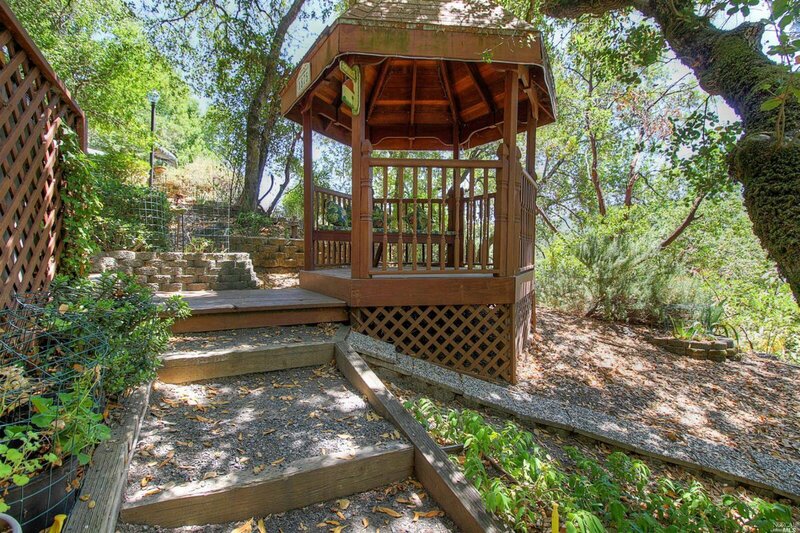 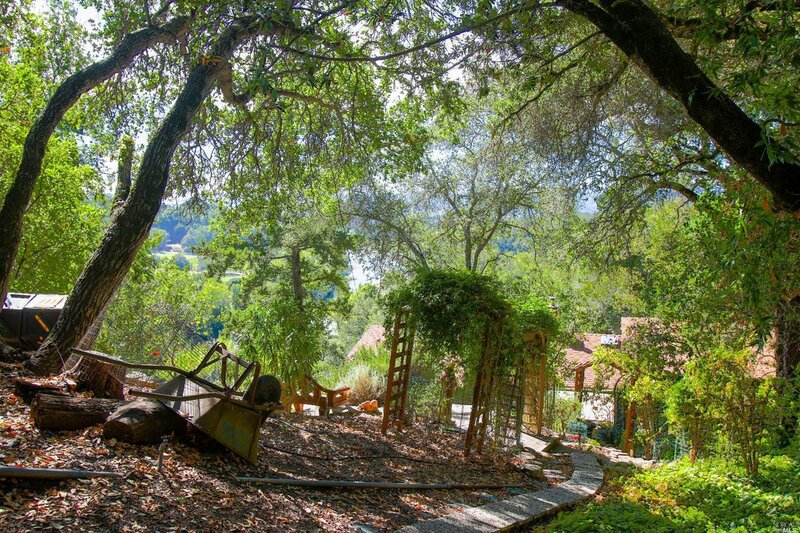 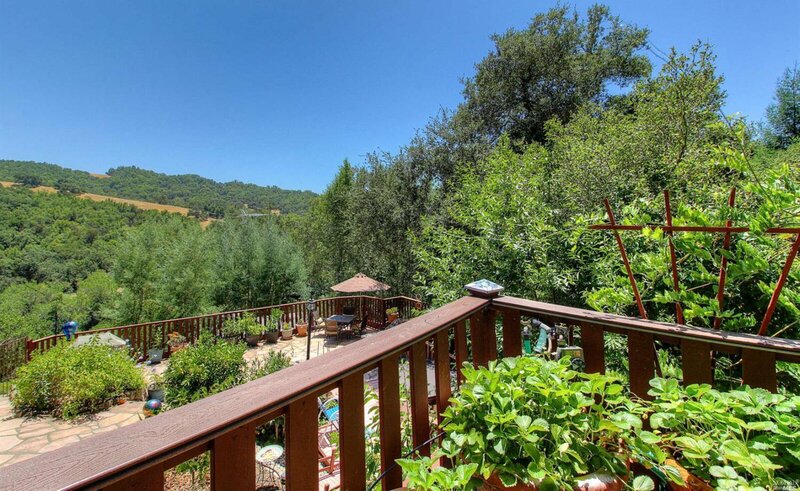 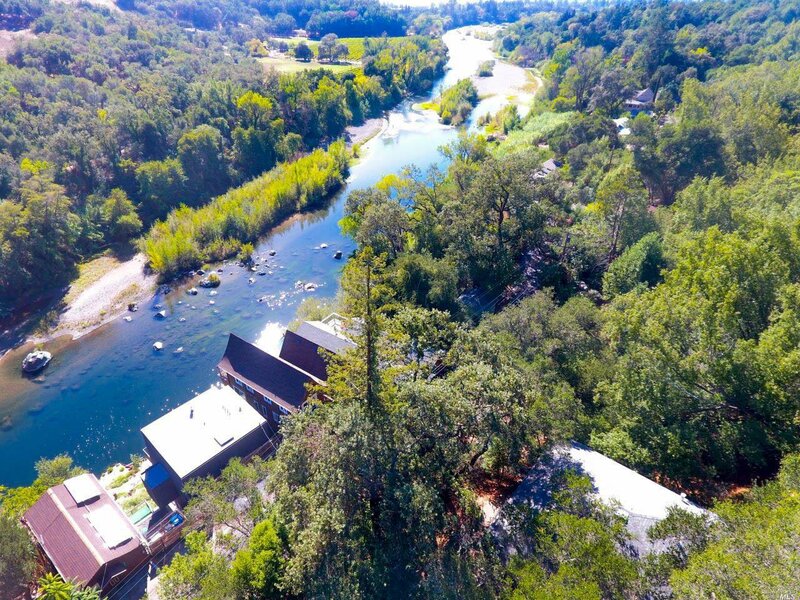 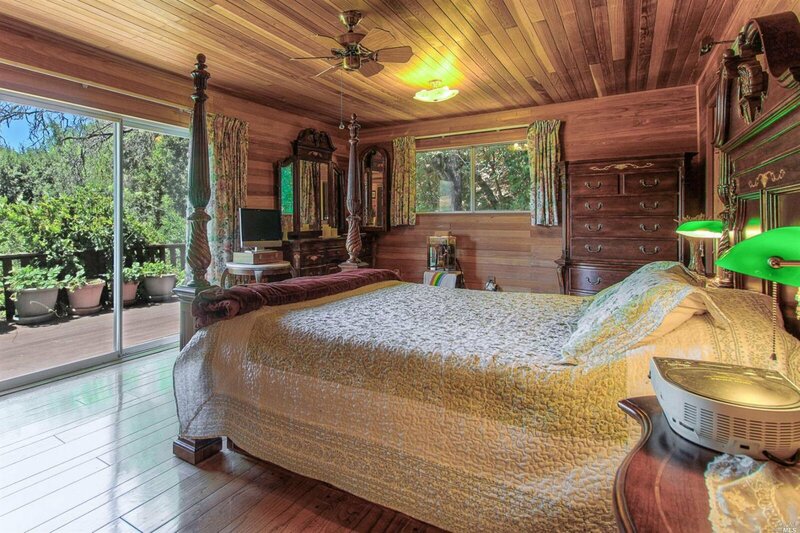 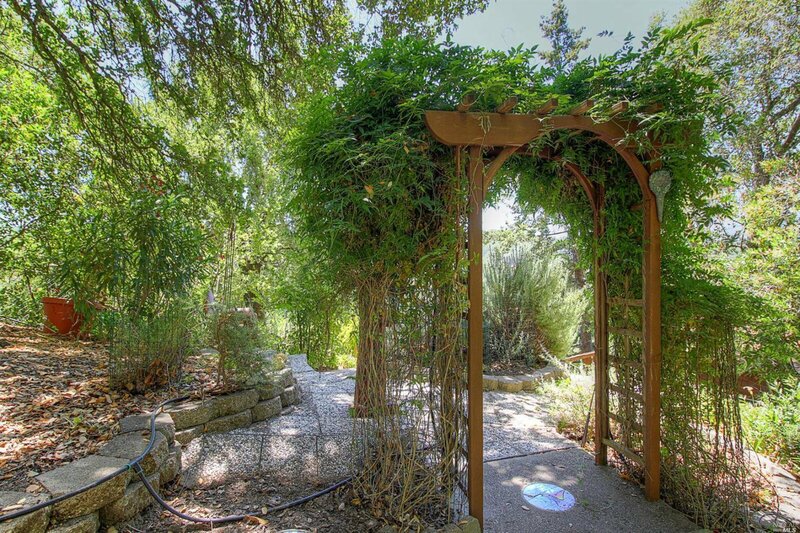 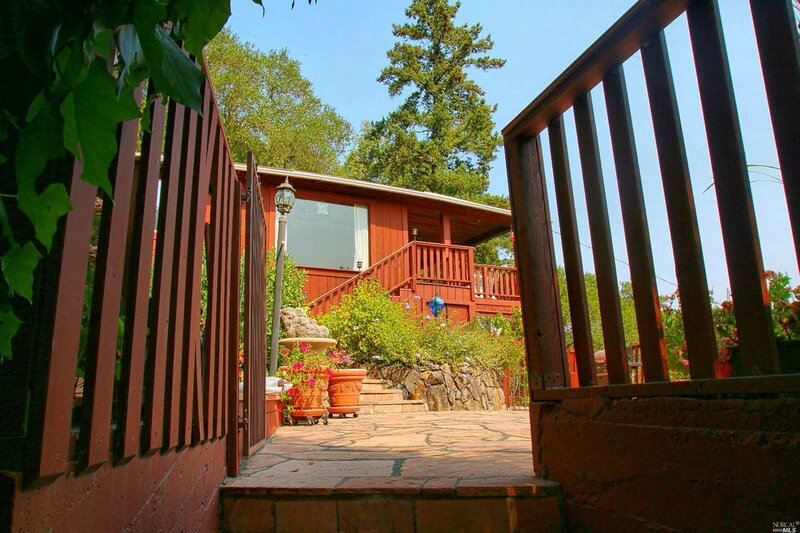 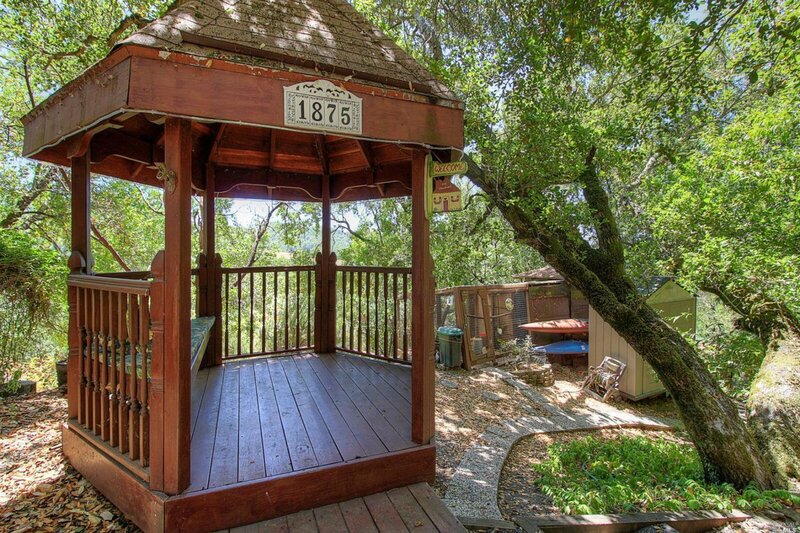 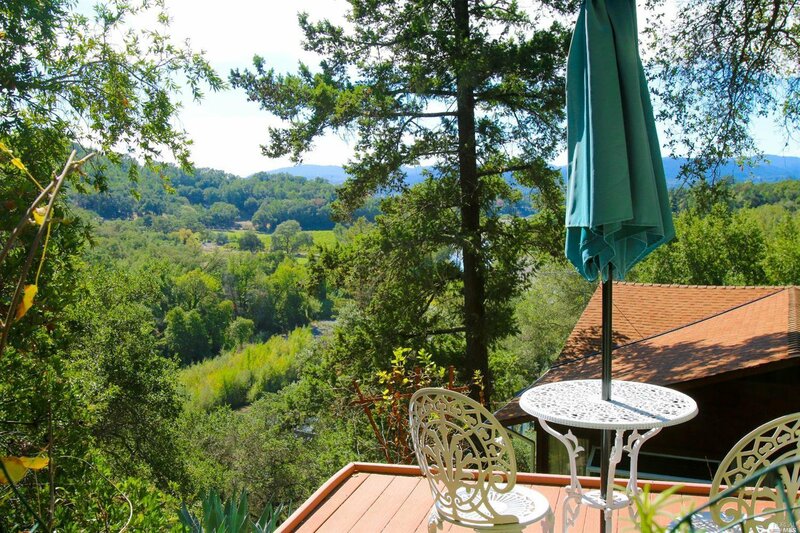 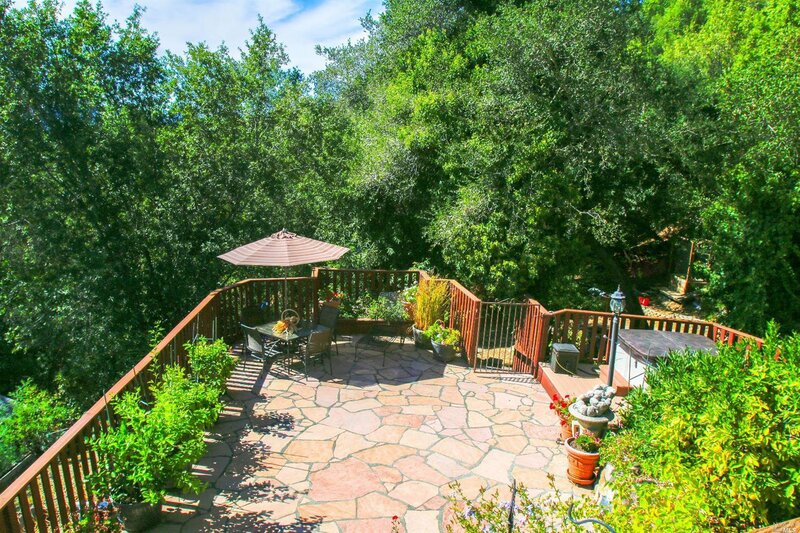 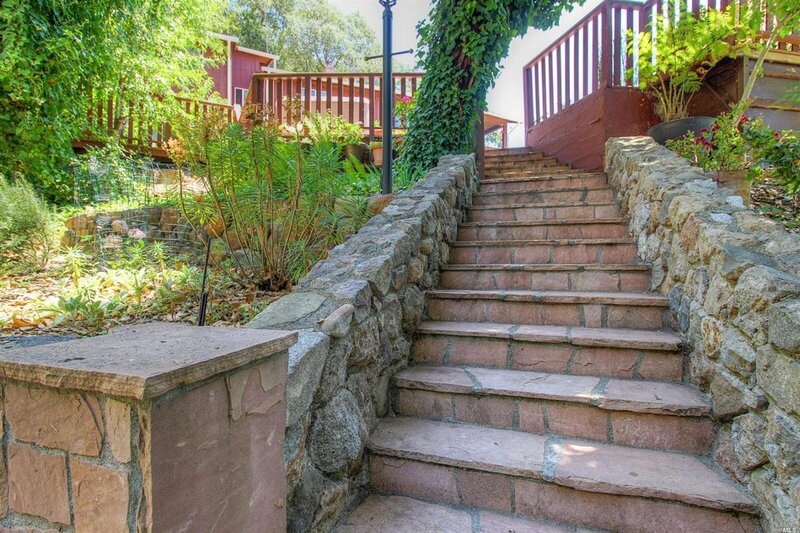 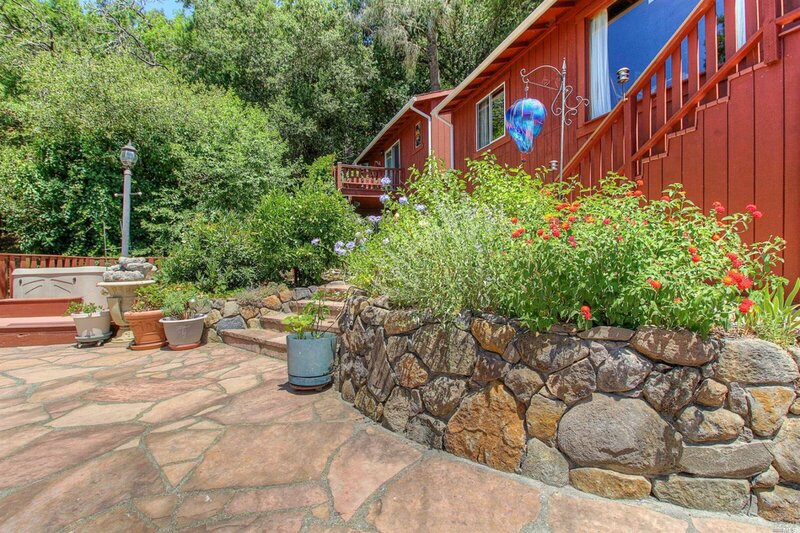 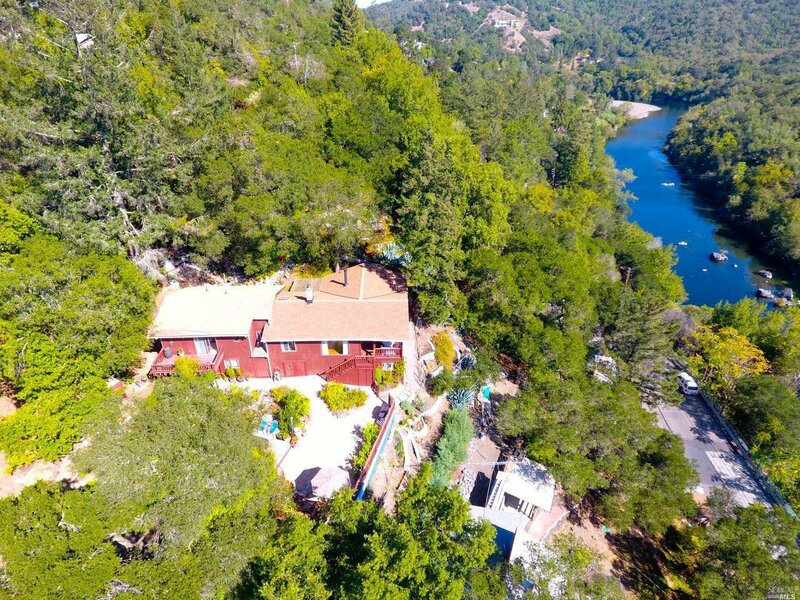 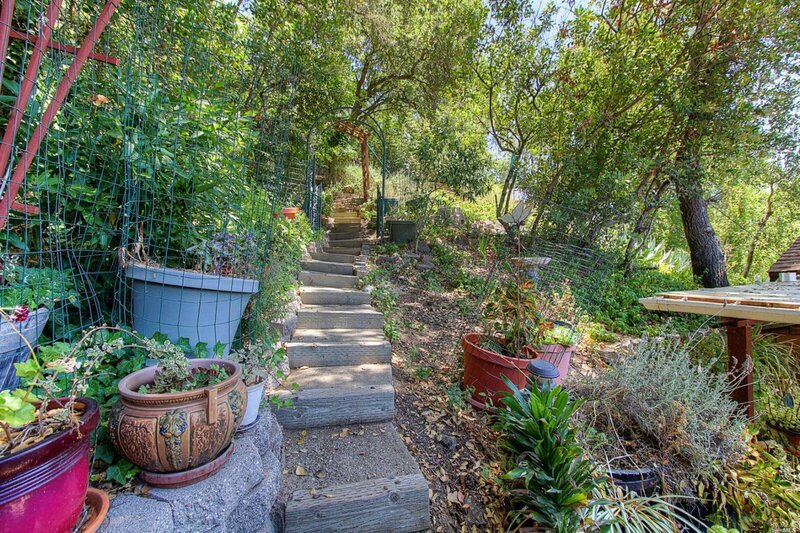 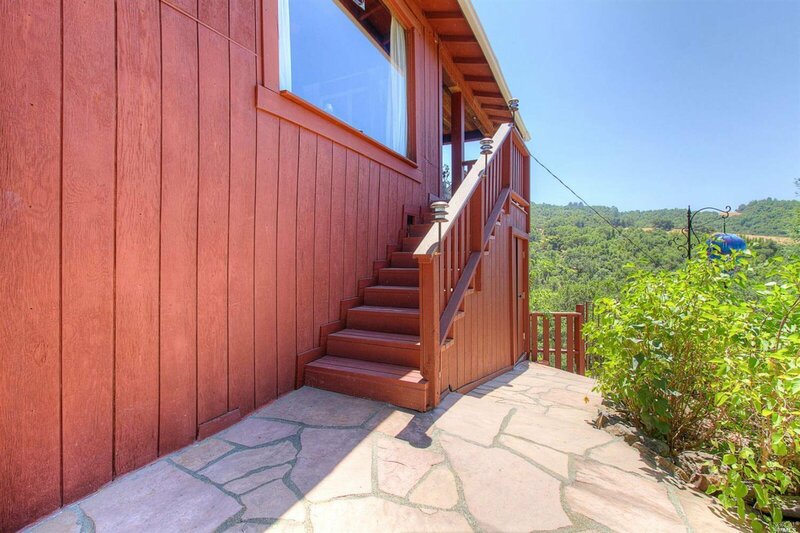 Enjoy spectacular Russian River views from this peaceful retreat approx 2 miles from downtown Healdsburg. 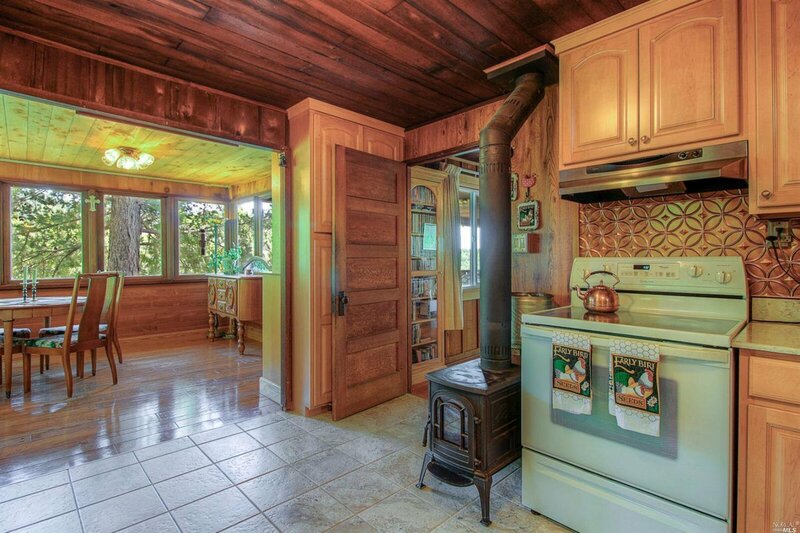 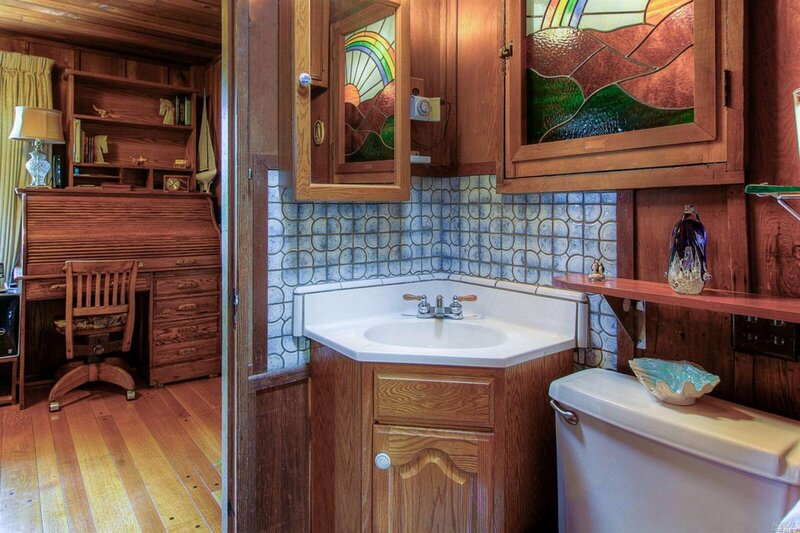 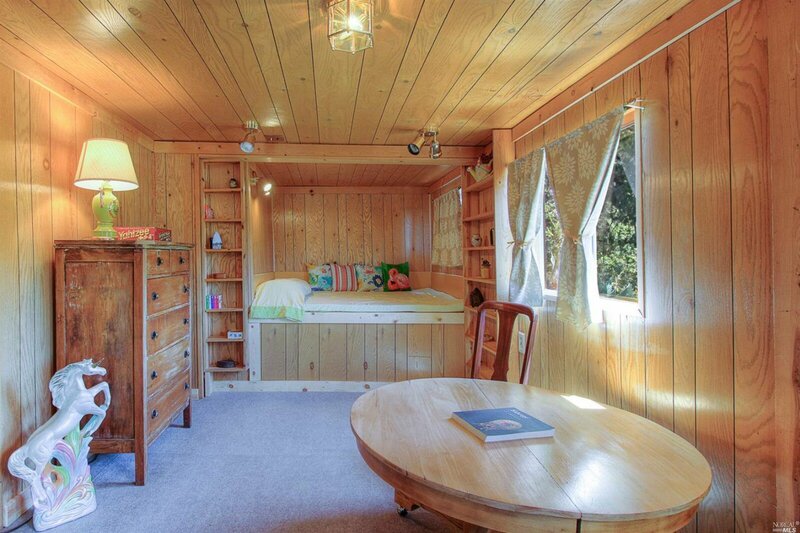 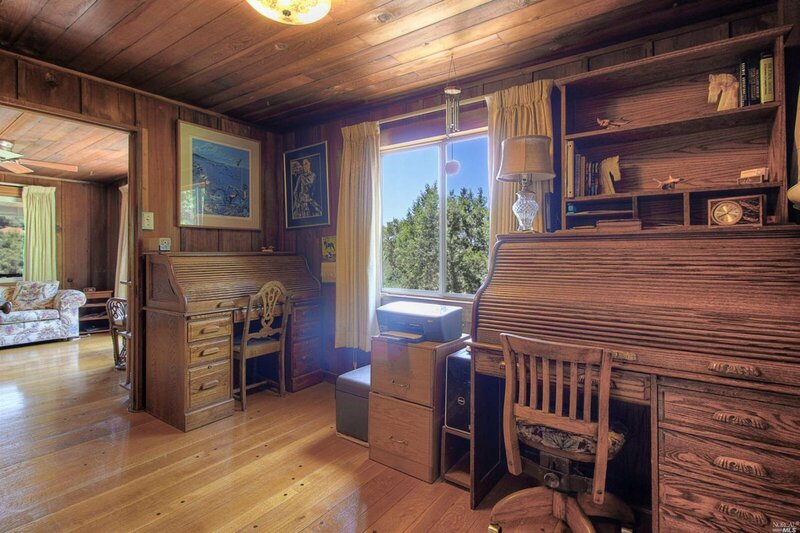 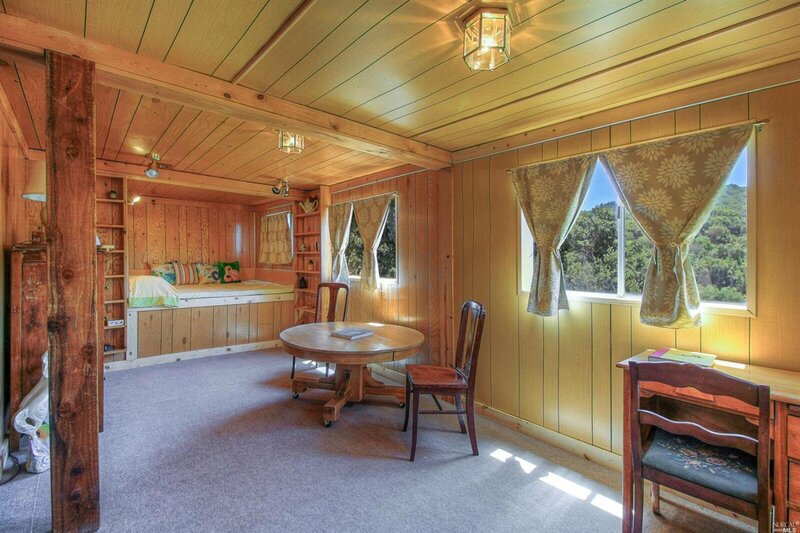 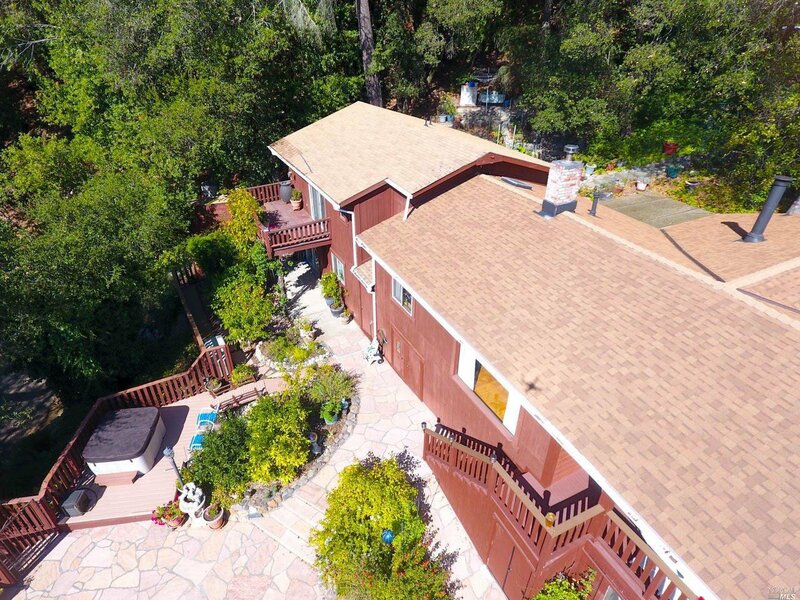 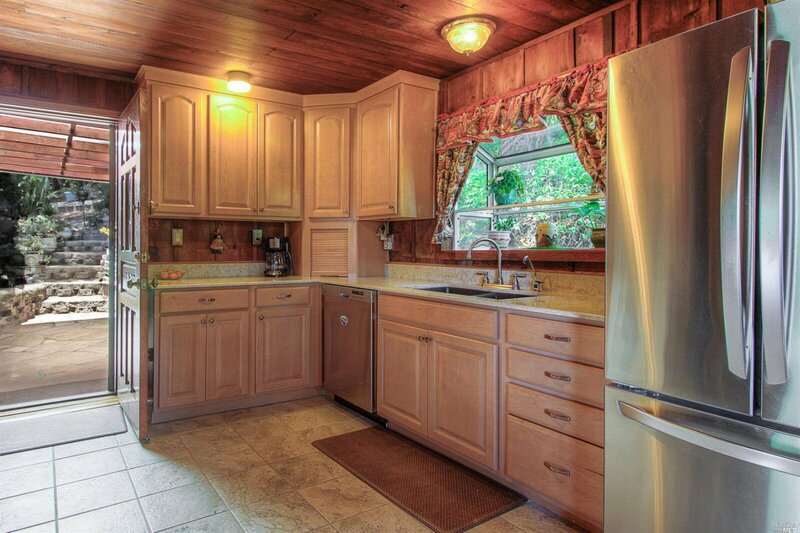 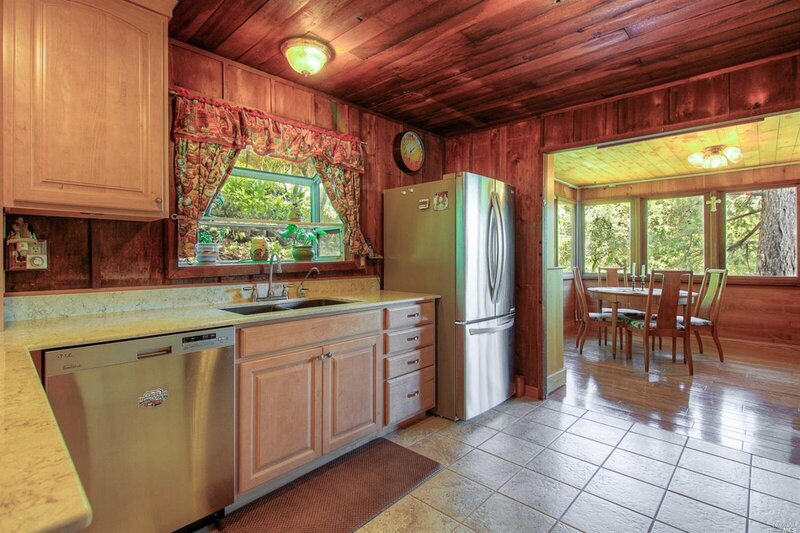 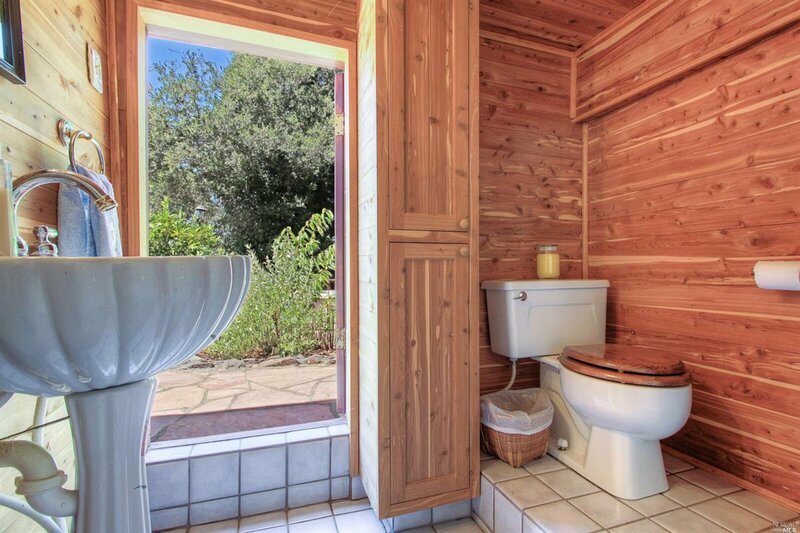 Features include hardwood floors, old-growth redwood construction, remodeled kitchen, attached workshop, abundant outdoor space ideal for gardening & entertaining, brand new septic tank + tested leech field, and potential site for ADU. 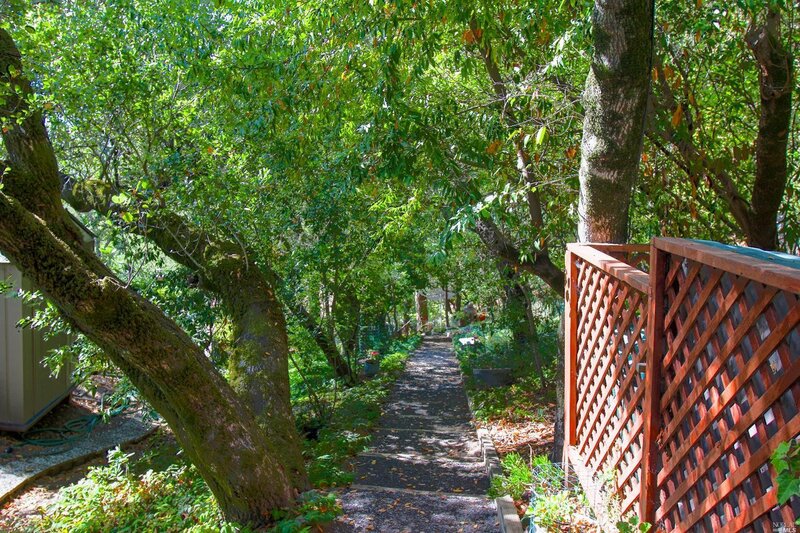 With lush scenery in all directions, enjoy quiet respite just minutes from the best of Sonoma County living.